As residents complain of nosebleeds and headaches, the country’s biggest oil-producing city moves to ban hydraulic fracturing. As the gears of federal government have ground to a halt, a new energy has been rocking the foundations of our urban centers. From Atlanta to Seattle and points in between, cities have begun seizing the initiative, transforming themselves into laboratories for progressive innovation. Cities Rising is The Nation’s chronicle of those urban experiments. On February 28, the Los Angeles City Council voted unanimously to impose a moratorium on fracking and other unconventional “well stimulation,” making it the largest city in the country to aim the slingshot of local governance at the Goliath of Big Oil. The measure instructs the city attorney to draft an ordinance changing local zoning codes to exclude fracking and related procedures until they can be deemed safe. In addition to environmental damage, fracking has been linked to earthquakes—a problem in any environment, but a potential disaster in a high-density, temblor-prone area like Los Angeles. 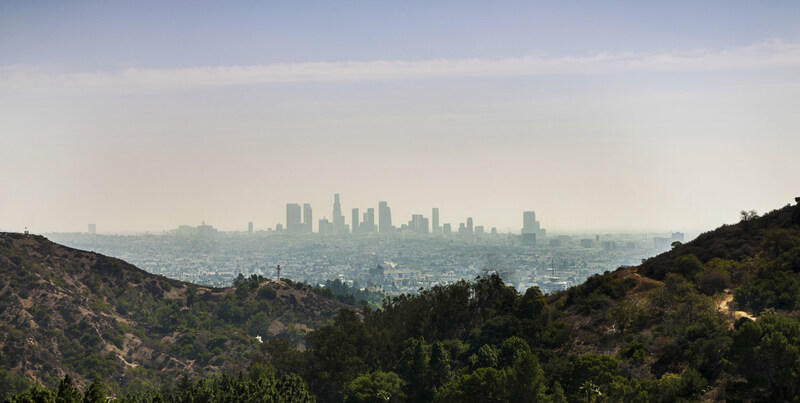 Though best known as a celebrity redoubt, LA is also an oil town. Poised atop what is widely believed to be the largest urban oil field in the country, the city is dotted with nearly 2,000 wells, though most of these have been tastefully hidden behind high fences and fake building facades. For years, residents have blamed these wells for asthma, nosebleeds, offensive odors and other health-related woes. Now, with the rise of fracking, they have new concerns.